When Mouse heads off to a family reunion, Little Elliot decides go for a walk. As he explores each busy street, he sees families in all shapes and sizes. 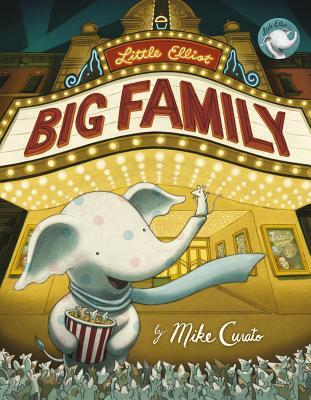 In a city of millions, Little Elliot feels very much alone-until he finds he has a family of his own!